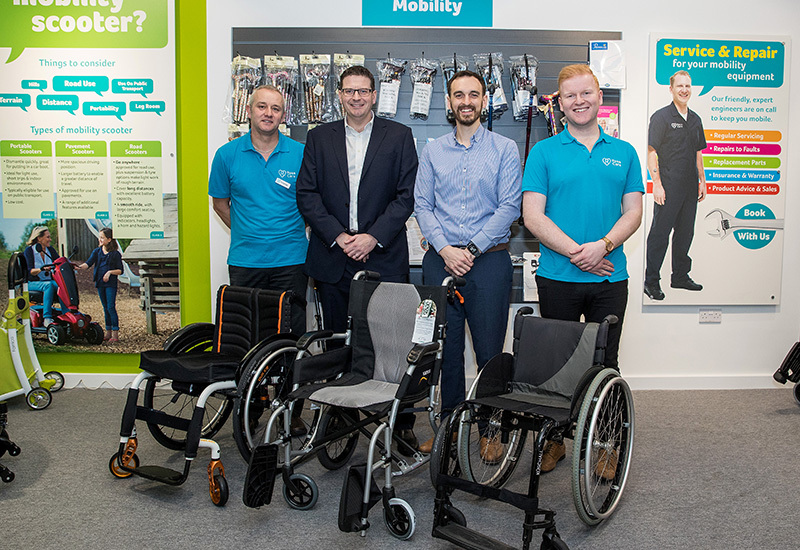 Wheelchair services and community equipment provider Ross Care has attributed near 40% growth in the last year to a number of successful contract wins and retentions alongside greater investment in its retail concept. 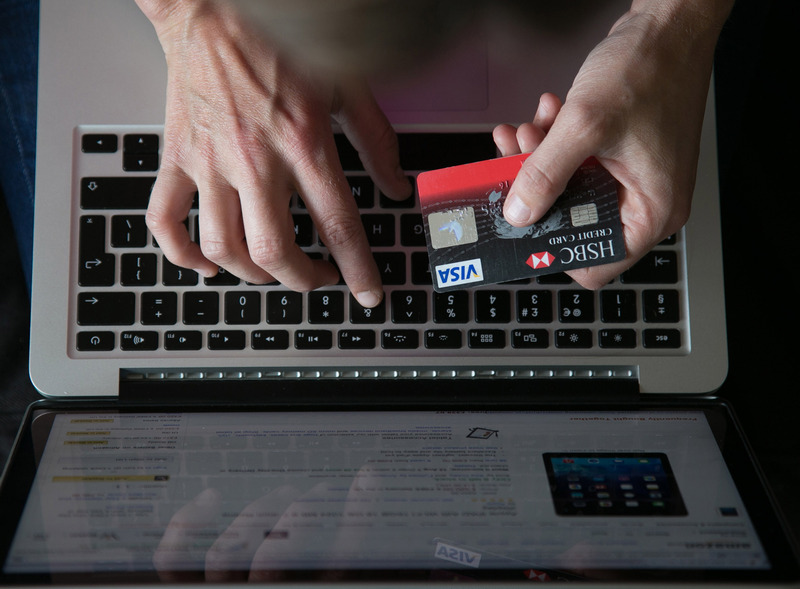 The Manchester-based provider increased revenues by 39% to nearly £17m while operating profit grew 25% to just under £830,000 in the year ended 30 June 2018. 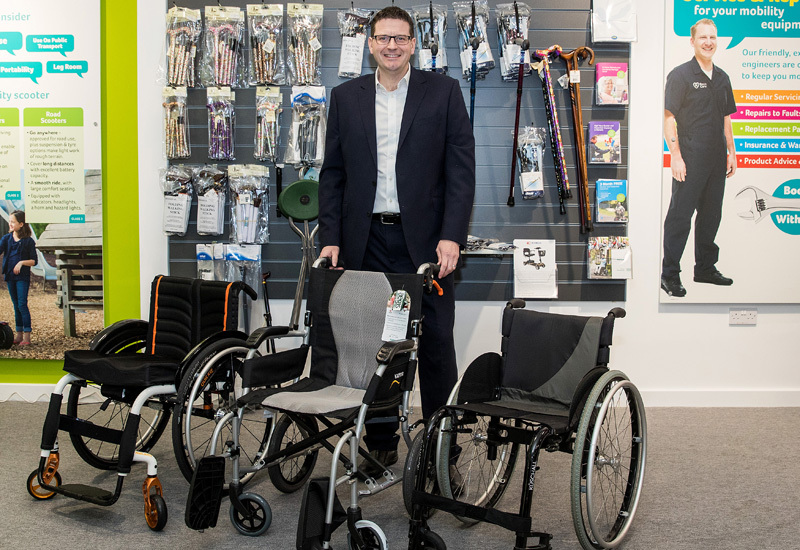 Ross Care also increased its staffing levels by around a third to support its expanding portfolio which included new wheelchair service and wheelchair approved repairer contracts. Its new wheelchair approved repairer service tenders include Preston and Suffolk and Ross Care retained several existing community equipment service and approved repairer contacts, including the Wirral which it has now served continuously for 40 years. 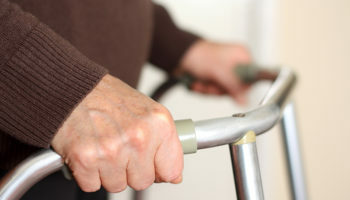 The company has aimed to expand its fully managed services, most recently at Mansfield Wheelchair Service, which incorporates the full process from clinical assessment through to delivery and ongoing maintenance. 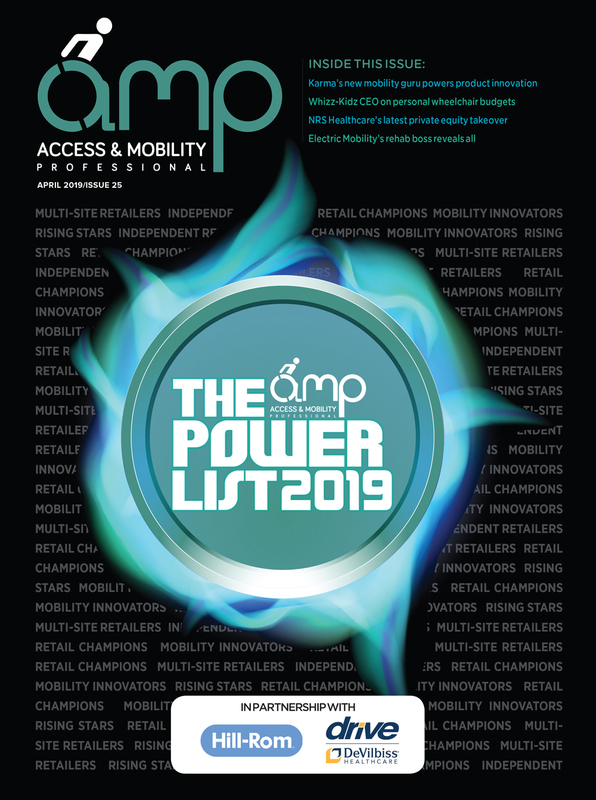 Ross Care also has an expanding retail concept which was overhauled in 2017 with the introduction of a new Independent Living Superstore in Manchester, which presents itself as a fresh mobility showroom model. The showroom centres as much on advice and signposting as it does on products and it aims to be a new site to better integrate health and social care for local residents. 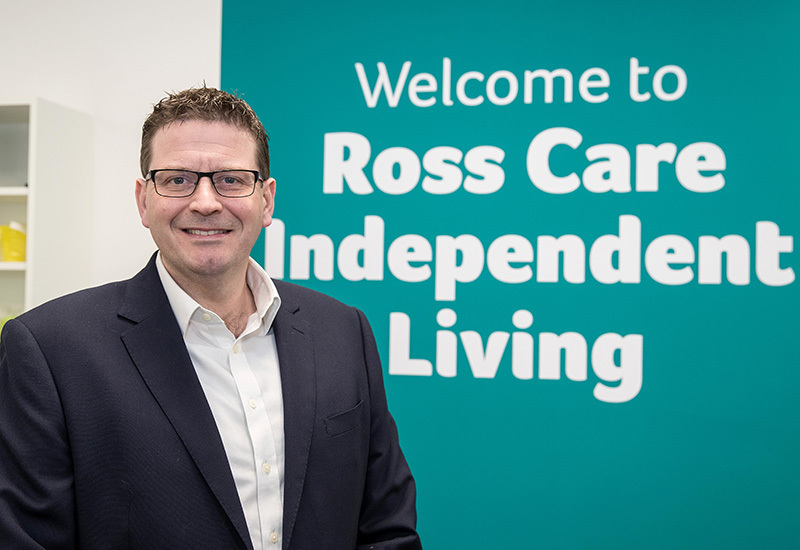 A spokesperson for Ross Care said: “Our retail operation has invested in personnel and developing specialisms in order to increase the level of expertise on offer to customers. 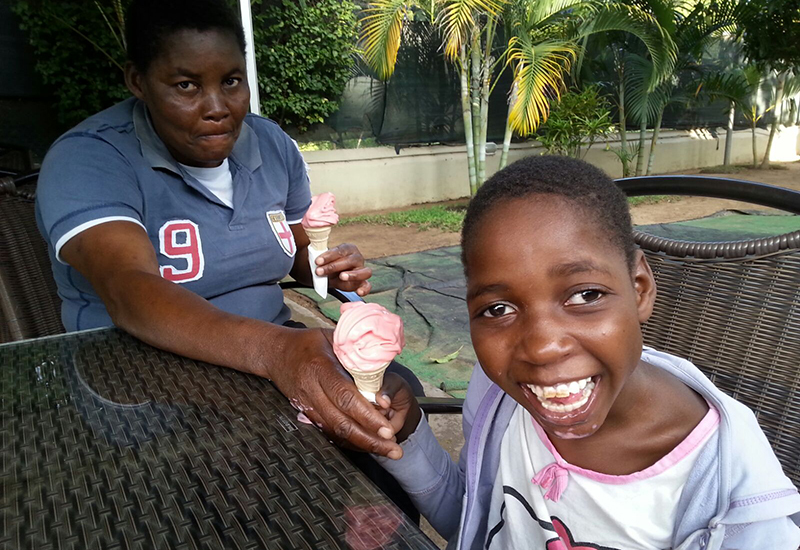 “We recognise that the wider market is changing rapidly with new business opportunities but also increased competition. “Despite recent successes, we recognise more than ever the need to continually improve quality and productivity. Ross Care’s 2017/2018 results build on 17% growth in 2015/2016, when the firm was awarded its first wheelchair service clinical contract and it invested nearly £2m in its servicing capabilities.